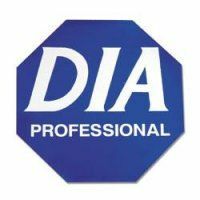 years of experience I am a fully qualified ADI so you can rest assured of my authenticity and professionalism. I pride myself on my personal and patient approach so get in touch to day to make your first steps to getting on the road. I am also fully CRB checked for your peace of mind. With over two decades of experience in the profession, I pride myself on the relaxed environment that I provide at all times. 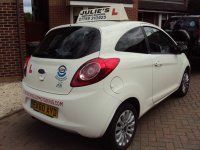 Providing my services across Waltham Abbey, Loughton, Chingford, Woodford and the neighbouring areas, I offer a pick-up and drop-off service from home, schools and workplaces so if you are looking to learn to drive in Chingford, call Julie's School of Motoring.